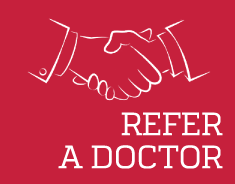 Did you know you can get $400 credit just by referring another doctor to DoctorMedica.co? Tell another doctor about Doctor Medica and ask them to mention your name when they set up their new account. You can also tell us the doctor's name and contact information, and a company representative will call them. When their first orders reach a total of $1,750, you will both get $400 account credit. We will notify you when the referred doctor opens a new account and when they reach the credit threshold. 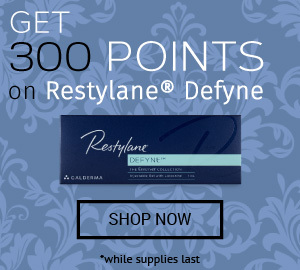 Refer someone today for your $400 credit.